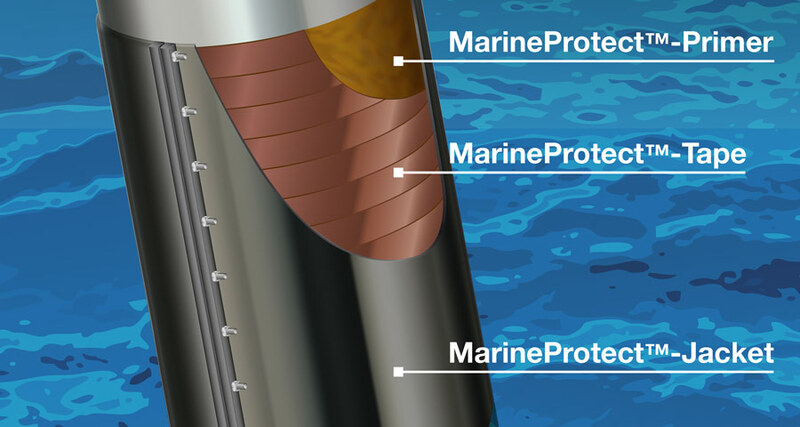 The risk of corrosion is at its highest around harbours, piers, jetty piles and offshore systems: Materials come under attack from permanent exposure to salt water, exceptionally high humidity, condensation and air pollution caused by ships, and these areas fall into the highest category for corrosion. 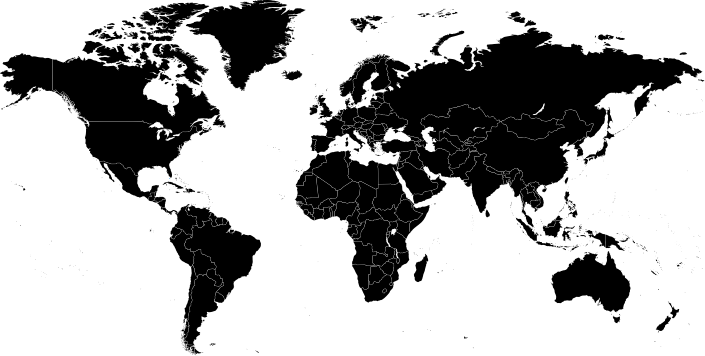 These materials are frequently subjected to significant mechanical loads as well. DEKOTEC's reliable protection systems are specifically designed to cope with these challenging conditions. 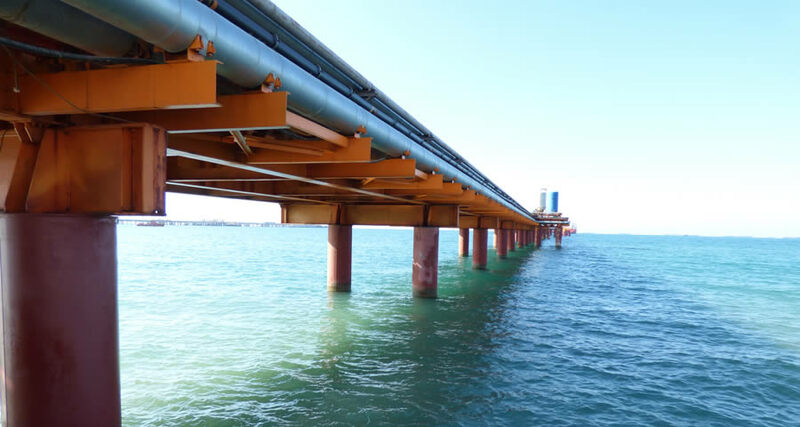 Our MarineProtectTM systems for piers, jetty piles and harbours can be used in many applications and are easy to apply to piles made from metal, concrete or wood. 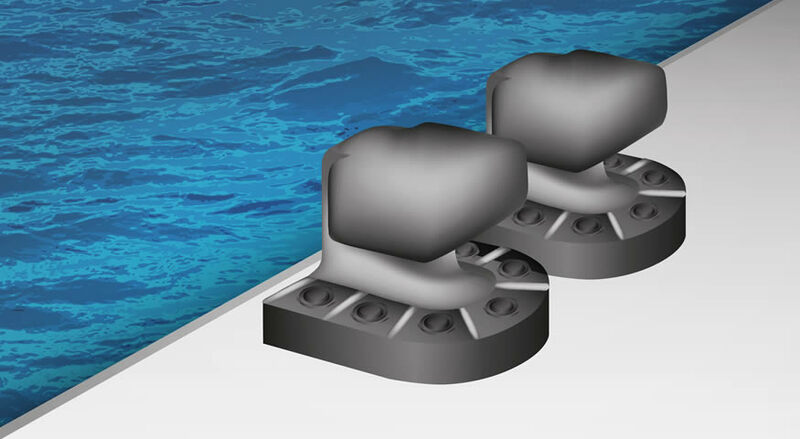 A particular advantage is the easy application process above as well as under water, making this an ideal solution for adding protection to existing systems. 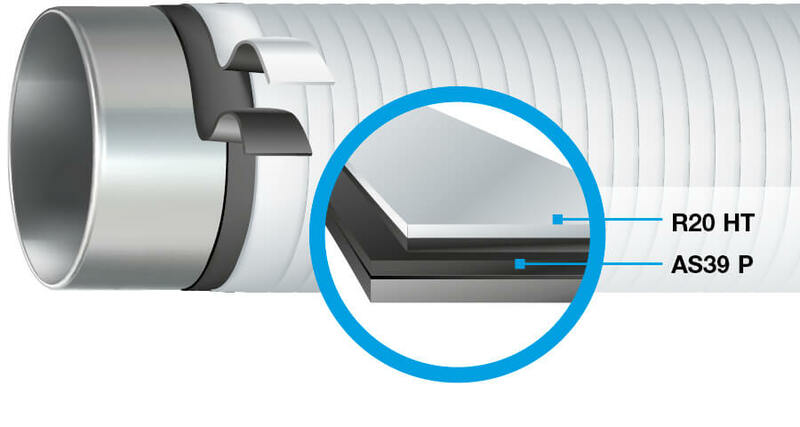 Steel pipes and fittings that are wet (for example due to the formation of a condensate film on their surface) can be protected using the innovative corrosion prevention system VivaxCoat®, which is applied directly to the surface. The high costs for pipeline interruptions or long waiting times for processing the coating work can be prevented by using VivaxCoat®. 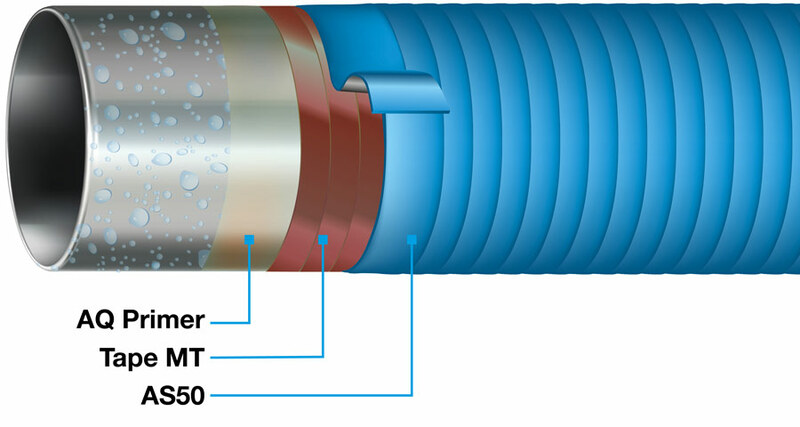 For decades, BUTYLEN-AS39P/-R20HT has been used to protect pipes that are subjected to extreme corrosion conditions and mechanical loads. Thanks to the innovative formula, the tapes fuse together in the overlapping area to form a long-lasting, hose-type coating. 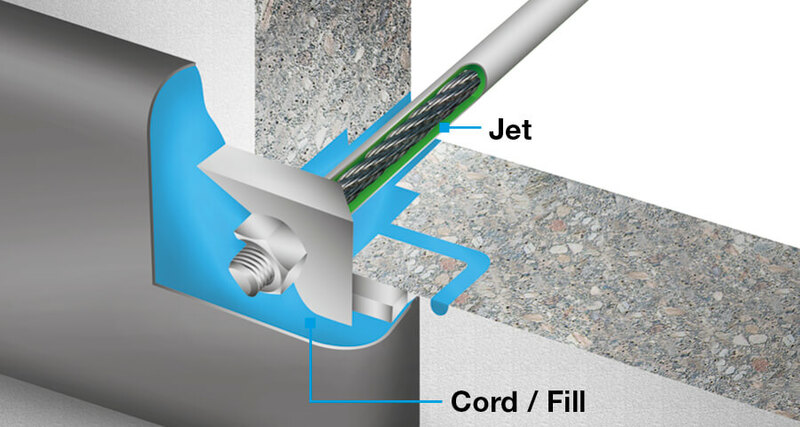 Cavities in prestressed anchor systems and prestressed braids can be filled reliably using the permanent plastic and meltable corrosion protection mastic PLASTELEN®-Jet. LIQUITOL®-SU can reliably protect the foundations and fixings of bollards, which are subject to strong mechanical and corrosive loads.